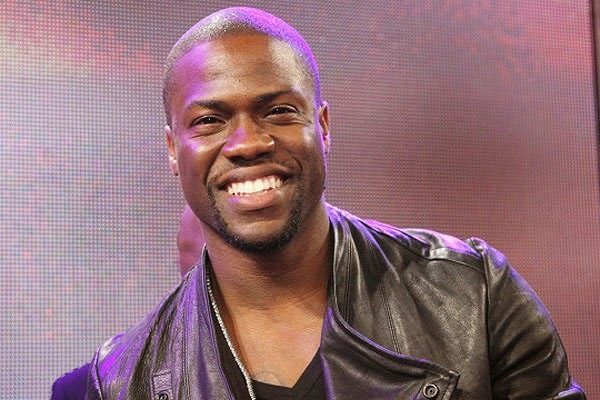 On March 5, break-out comedy star Kevin Hart jets into Australia to promote his hilarious new comedy RIDE ALONG, co-starring legendary rapper Ice Cube. Ride Along debuted at number 1 at the US box office last month and broke all records to become January’s highest grossing film of all time. To celebrate the highly anticipated Australian release of the film, Kevin will bring his distinctive comedic talents downunder - introducing an army of fans already familiar with his comedy and work on the hit TV show Real Husbands of Hollywood to his newest comedy blockbuster. Hart will be available for photo and press opportunities in Melbourne March 5-6 and Sydney March 6-7. Kevin Hart and Ice Cube lead the lineup in Ride Along, the new film from the director and the producer of the blockbuster comedy Think Like a Man. John Leguizamo and Laurence Fishburne join the cast of the action-comedy directed by Tim Story.